When we extend a friendly welcome to our guests and to each other, we are extending the hand of God. 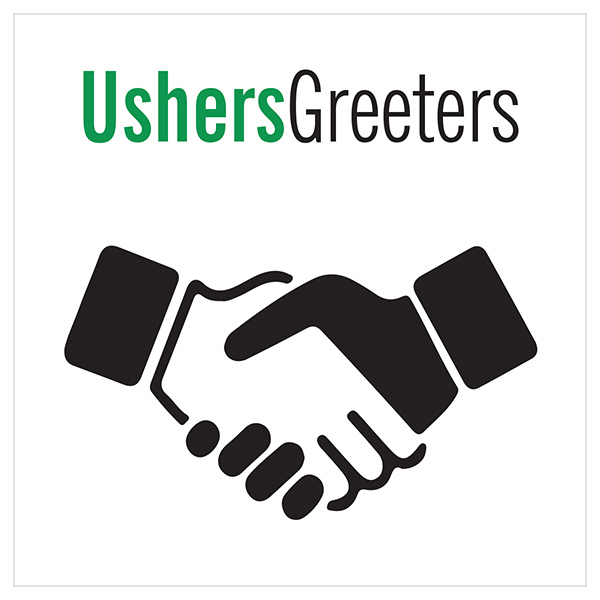 As we begin a new program year, ushers and greeters are needed to create a robust environment of warmth, friendship and welcome to all who enter our campus. If you are outgoing and approachable, willing to assist others and have a desire to foster a warm and inclusive environment, please contact jeffrwiller@gmail.com. Training is provided and your commitment would involve one Sunday morning a month. 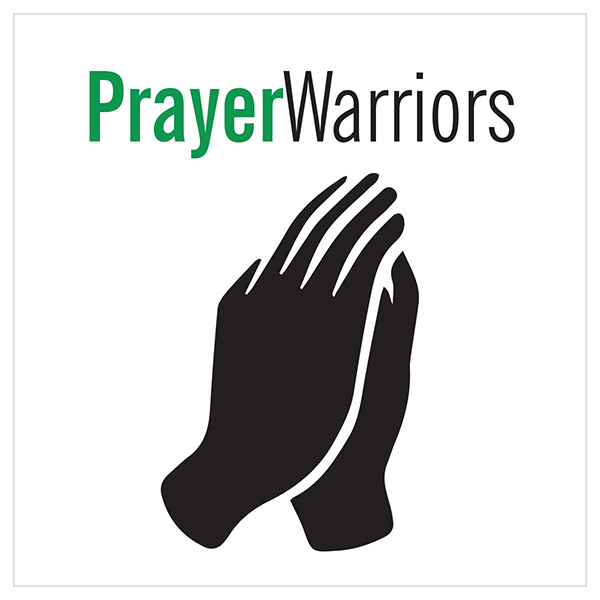 Prayer Warriors are needed to participate in Our Redeemer’s Prayer Chain, offering an immediate response of prayer for those requesting intercession. The Prayer Chain is used for comfort, guidance, health & restoration, grief, celebration and thanksgiving. Warriors must be dependable, willing to pray at a moment’s notice and respectful of privacy. Our purpose is to pray for requests from friends, community, guests, and the family of Our Redeemer. All prayer requests are confidential. To join with others in the powerful practice of intercessory prayer, contact kirsten.karraker@orlctosa.org. Many thanks to all who have signed up to host Coffee Hour between services this summer. There are more opportunities to host! Individuals, families, Bible study groups, Missional Communities and organizations are all welcome to participate. Approximately 250 pieces of bakery are needed during the summer and three to four pots of coffee which can be brewed here. Contact kirsten.karraker@orlctosa.org to lend your support to this important fellowship opportunity.